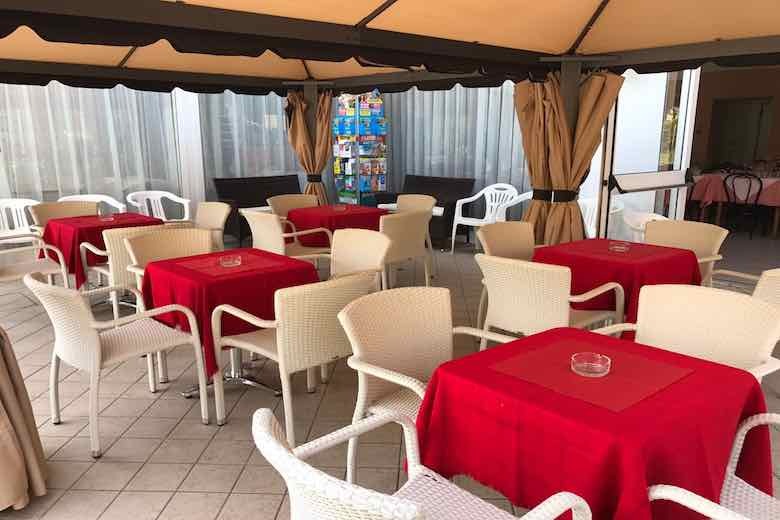 Located in a quiet position just a few steps from the beach, Hotel Villa Vera is ready to welcome its guests with the kindness and friendliness of their staff. Enjoying sun and sea has never been so easy. 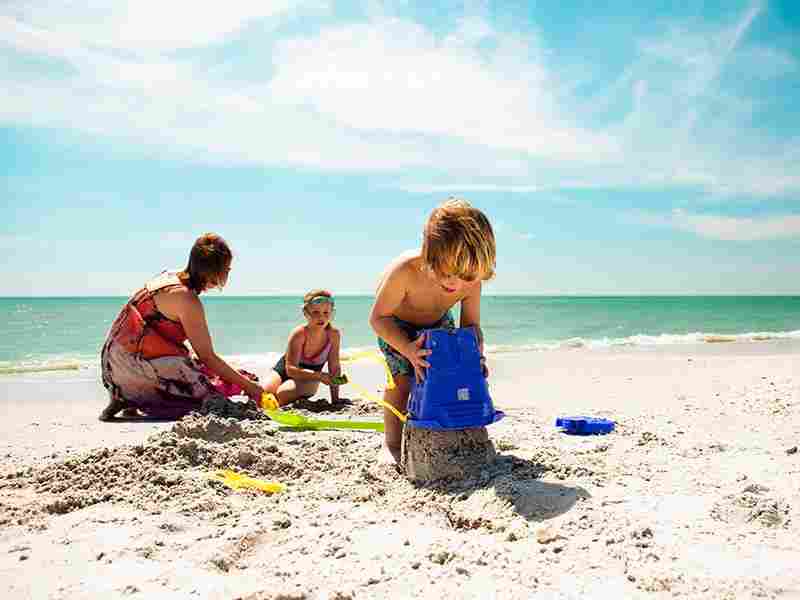 At the beach of the Hotel Villa Vera you will find all the amenities for a relaxing and thought-out holiday. 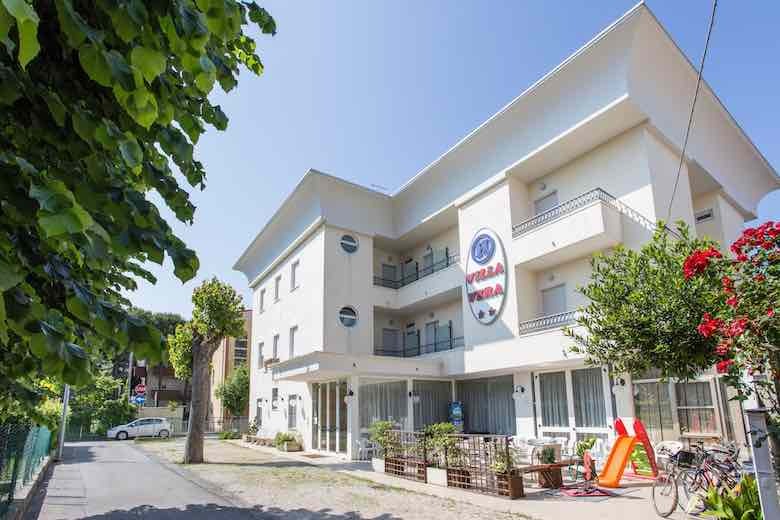 With its completely renovated structure, Hotel Villa Vera is the ideal place to stay for the visitors of the Fairs and Congresses taking place in Rimini during the year. 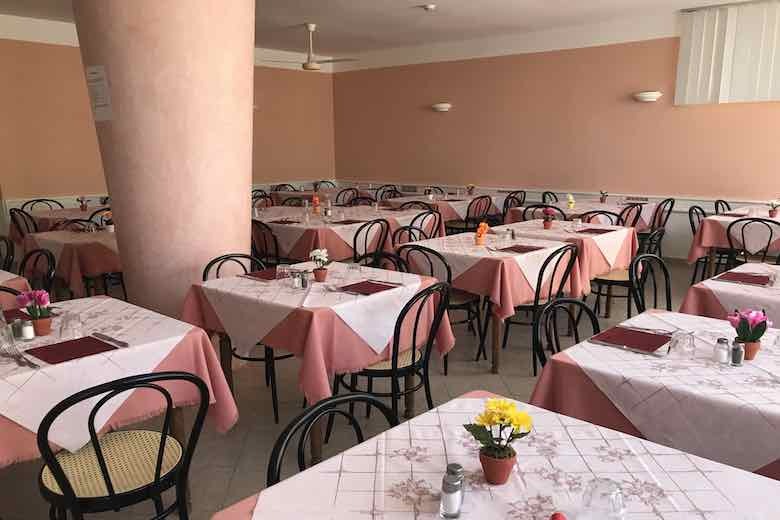 All rooms at the Hotel Villa Vera have recently been refurbished with new amenities that you will not find in other facilities of the same category. 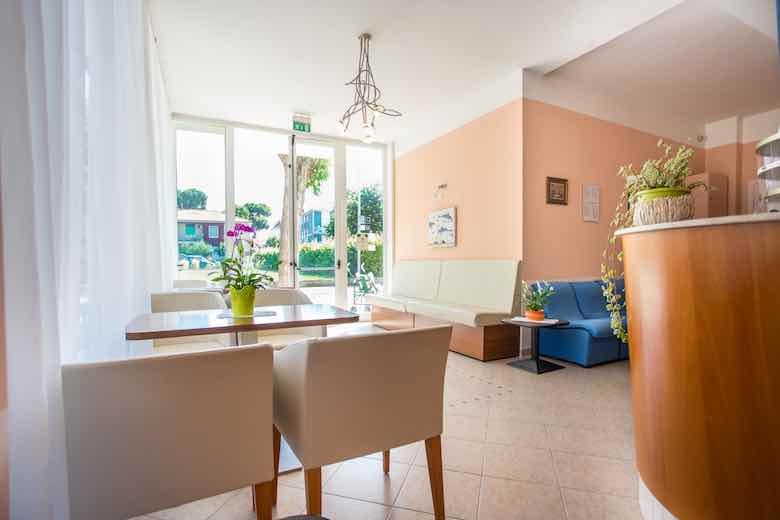 Because at Villa Vera we continually try to improve ourselves to offer you a more relaxing and enjoyable holiday. Our rooms have all bathrooms with shower box and inverter conditioner. They also have a safe, intercom, satellite TV, and almost all have a great balcony. 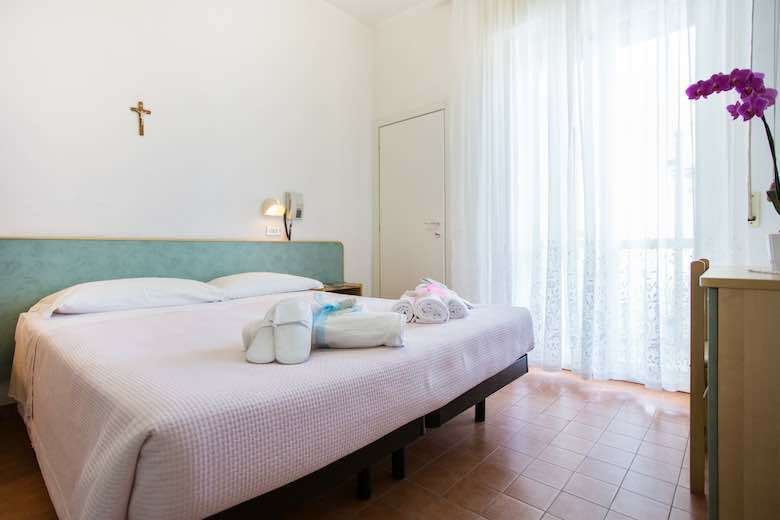 Hotel Villa Vera is ideal for families. 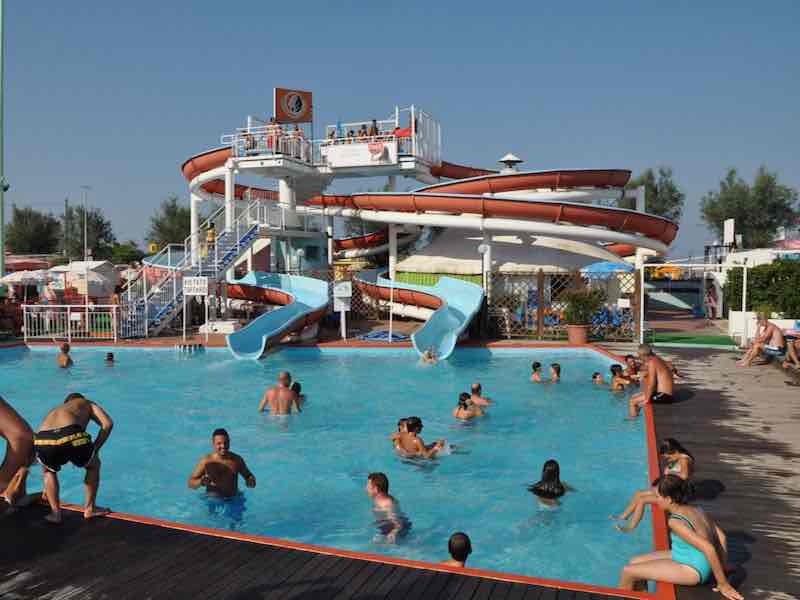 We offer a special discount for children and we have dedicated spaces for them. 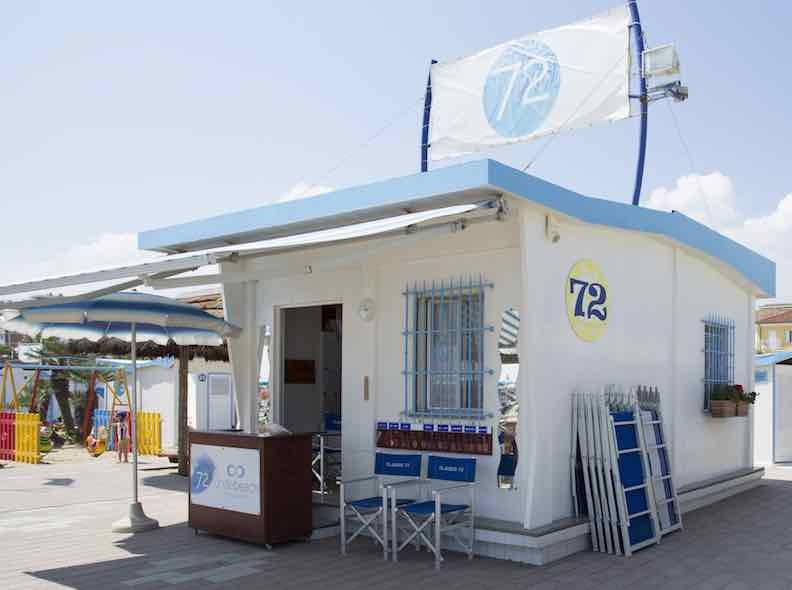 We have an agreement with the Beach Village in Riccione. Our customers can enter every day without limit! 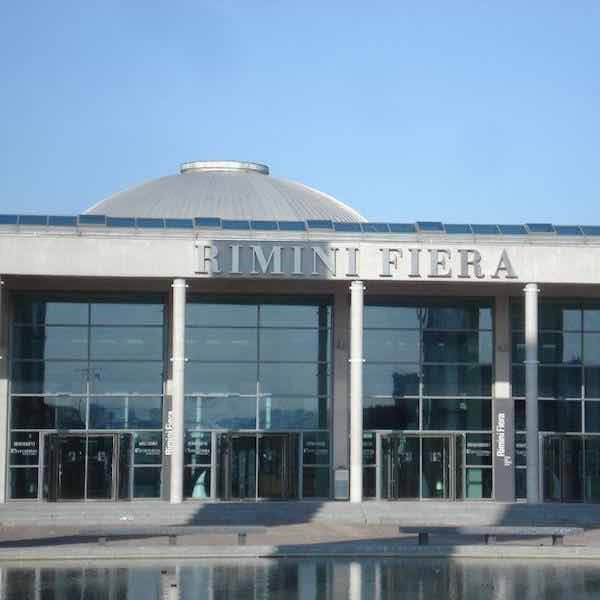 If you have chosen Rimini to spend your holidays, to relax or to find so many leisure and entertainment opportunities, Hotel Villa Vera is the right hotel for you. 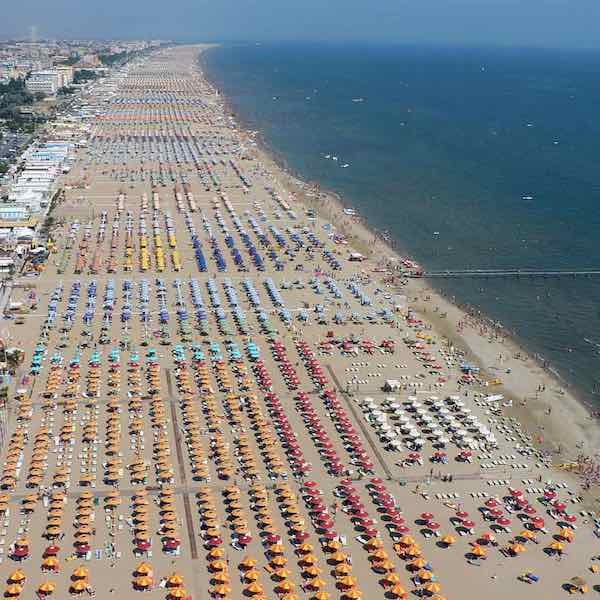 The Rimini sea is the most popular part of the city, with the long walk of shops, bars, clubs and bazaars and the largest beach in the world, organized, cozy, sandy, bathing and with a gradual sea descent risk-free, family-friendly, lifelike lifeguards to ensure a peaceful bathing. 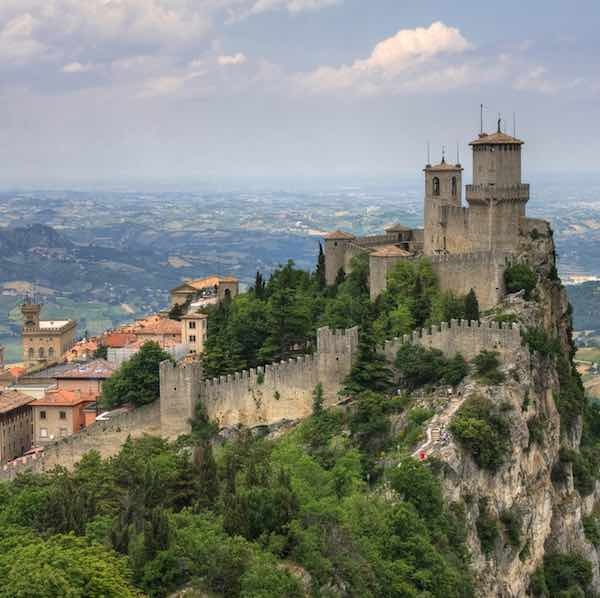 Absolutely to visit at least once in life! Great value for money …. 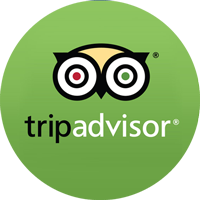 I think you have all the possibilities to be a 3 star hotel …. You have made us spend some beautiful days, surely we will be back if we have the chance. I stayed for 7 days in which I found myself really good. Value for money is great as being a 2 star hotel is really well cared for. I would highly recommend it. 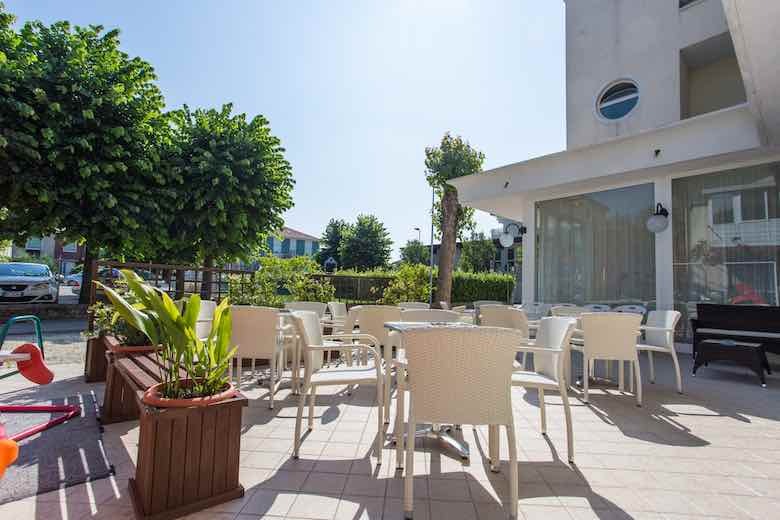 Villa Vera is a 2 star hotel in Rimini, located in a quiet location for a relaxing family holiday. 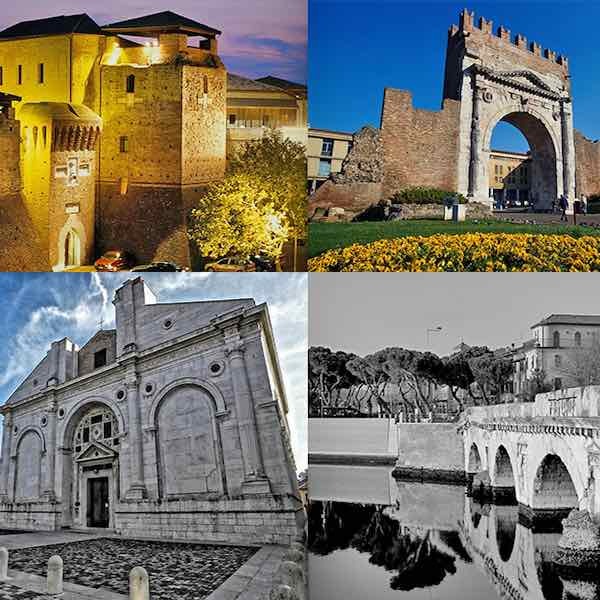 A Romagna style environment and the experience of twenty years of management guarantee tradition and quality of service. Follow our social pages and find out first about the initiatives and new offers that Hotel Villa Vera has thought for you.